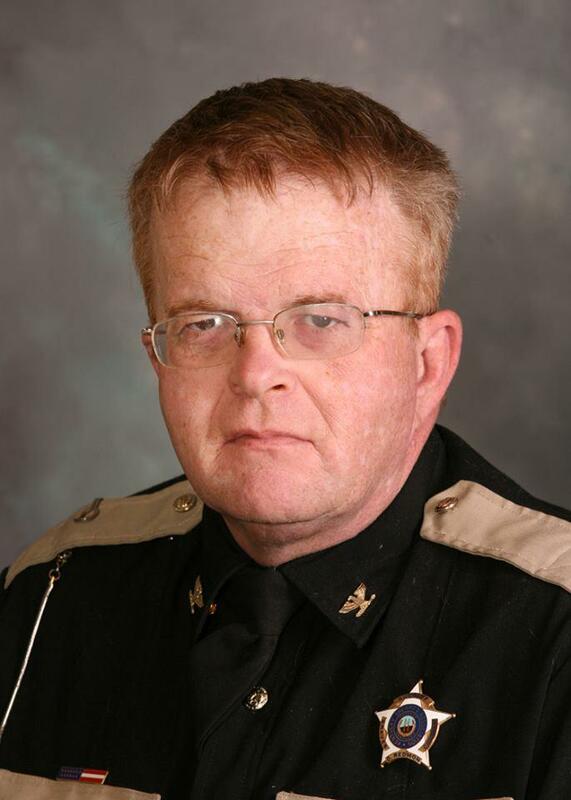 A Graves County Grand Jury has indicted the county Sheriff Dewayne Redmon on a drug charge. According to the indictment Redmon took controlled substances from a drug drop box for personal use. Standard procedure requires drugs placed in the box to be destroyed. Redmon faces 1st degree possession of a controlled substance and official misconduct charges. Redmon allegedly possessed Hydrocodone. Kentucky State Police have reported they received a drug-related tip in July and opened an investigation. Graves County Sheriff Dewayne Redmon is under a criminal drug-related investigation. Kentucky State Police Drug Enforcement Special Investigations Unit Sergeant Dean Patterson said the department received a drug-related tip in early July. Gay Couple Claims They Were Unfairly Targeted By Graves Co. Sheriff’s Dept. A gay couple in Graves County says they were unfairly targeted and harassed in their home by members of the local sheriff’s department. 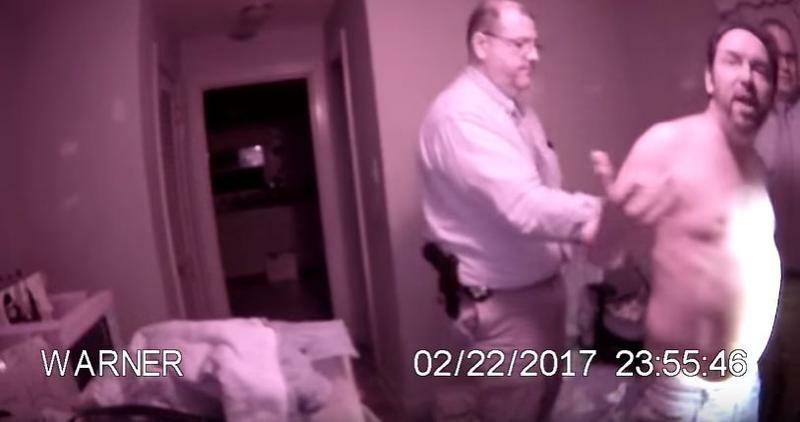 Body camera videos uploaded to YouTube show the officers forcibly arresting Billy Hamilton and Patric Rodriguez.